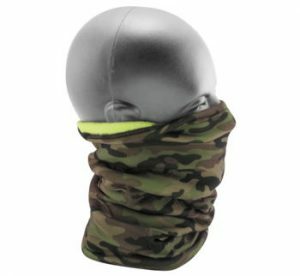 The Fleece-Lined Motley Tube is a versatile all-in-one headgear constructed of polyester and lined with soft microfleece. 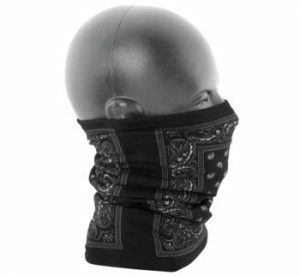 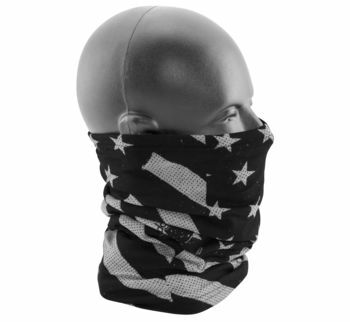 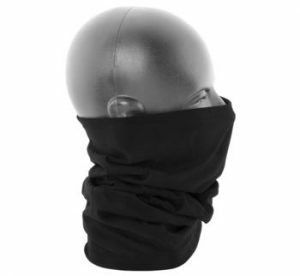 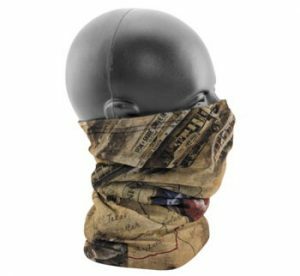 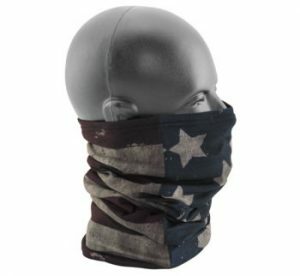 Fleece Lined Motley Tube is perfect to wear as a balaclava, face mask, neck warmer, scarf, beanie and ear warmer to keep warm in the coldest of climates. 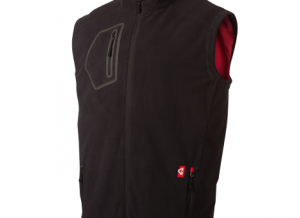 Lightweight and machine washable, one size fits most adults.